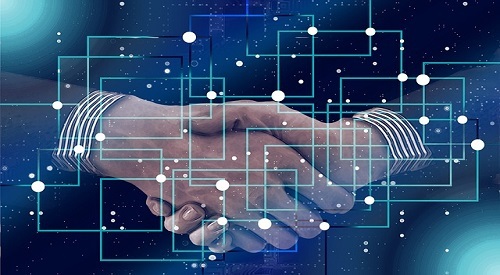 The Business Domain describes VA’s capabilities, business functions, processes, organizations, laws, regulations, policies, and directives that are exercised to accomplish the agency’s mission. Most elements of this domain are enabled by data, information, systems, and technologies from the other VA EA domains. 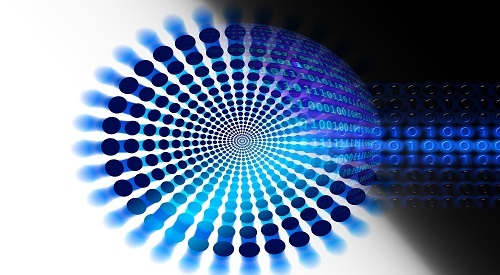 The Data and Information Domain describes and categorizes VA’s business-focused data, and facilitates discovery and exchange of information across VA organizational boundaries. It is critical to VA’s ability to harmonize, standardize, protect, share, and store information. 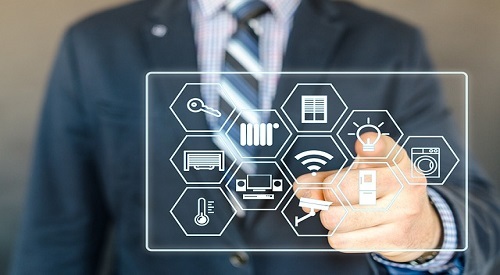 The Enterprise Design Pattern (EDP) Team coordinates with internal and external subject matter experts and stakeholders to help guide the design of information technology (IT) systems and services by VA project teams. 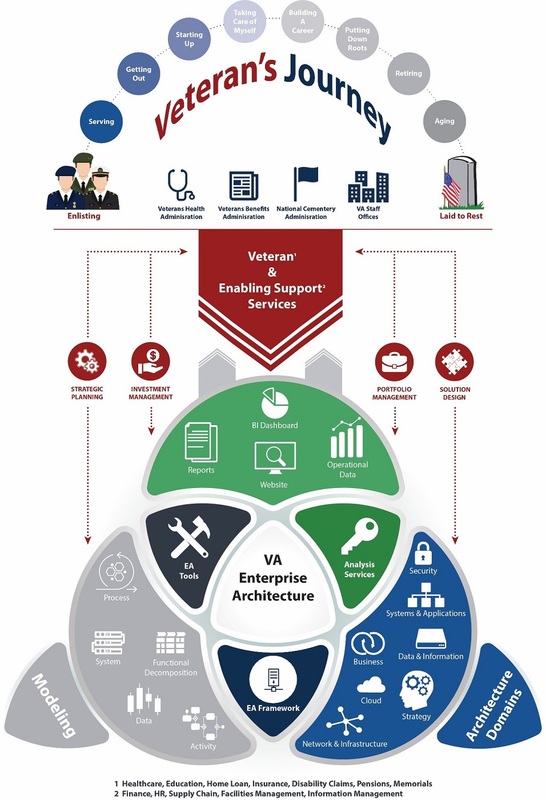 The VA Enterprise Architecture (VA EA) website provides a portal to a wealth of valuable information that describes the Department of Veterans Affairs’ (VA) business operations, capabilities, systems, services, and the IT capabilities that serve them. The VA EA High Level Operational Concept Graphic depicts an efficient and integrated architecture that brings together various “domains” of data and information; and make it available to decision-makers operating within the Strategic Planning, Investment and Portfolios Management, and Solution Design processes. VA leadership, staff, and stakeholders can access this authoritative information to help them improve service delivery, increase interoperability, and make better use of resources. 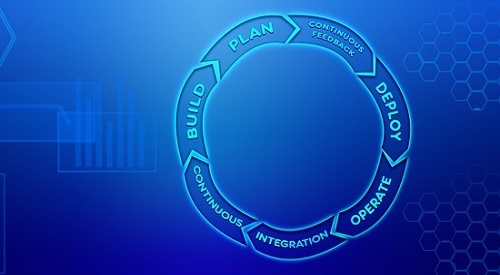 The VA EA is an evolving entity that is built through an ongoing collaborative effort between the Agency’s business and technology communities and the Architecture and Engineering Service (AES) within the Demand Management Division (DMD), Enterprise Program Management Office (EPMO), Office of Information and Technology (OIT). The evolution of the VA EA can be seen by visiting the VA EA Release Evolution page. As Agency goals, priorities, business needs, and plans change, the VA EA is updated to maintain its relevance as a transformation tool and authoritative information resource. The latest VA EA changes and updates are summarized in What's New." The Architecture and Engineering Service welcomes your thoughts and ideas. Please contact us regarding how we can improve the VA EA to better serve our Veterans and beneficiaries, as well as those who support them.